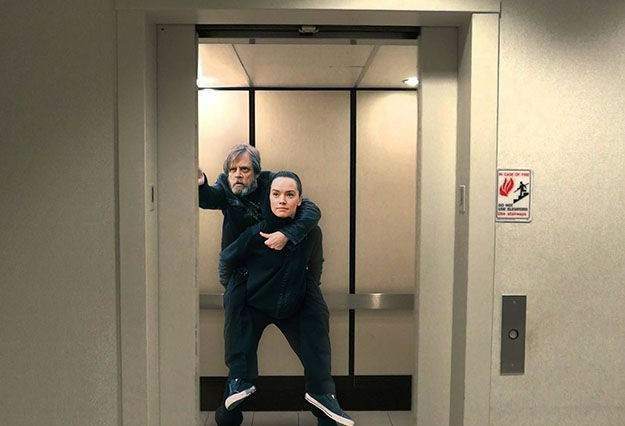 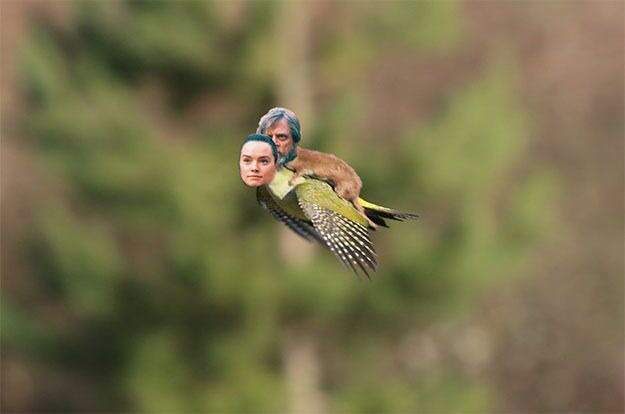 This Sunday was the Star Wars actress, Daisy Ridley’s, Birthday and to celebrate she and Mark Hamill recreated an iconic scene from The Empire Strikes Back. 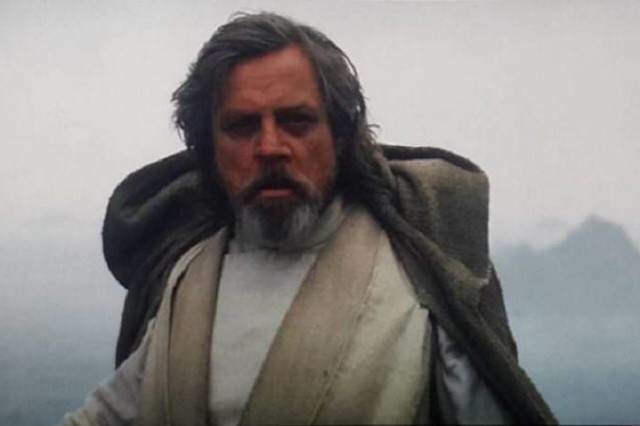 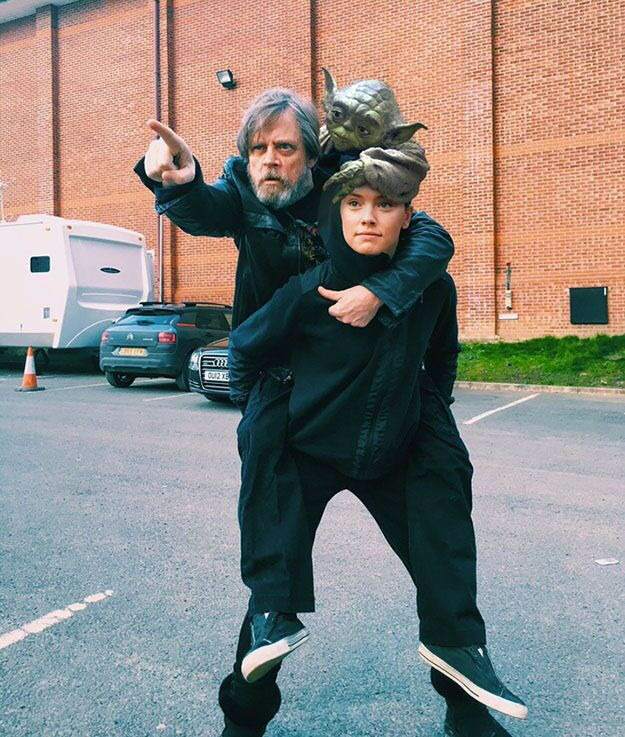 The picture, which Hamill tweeted to Ridley, shows the veteran Star Wars actor riding on his young padawan’s back, just like Yoda rode on his back all those years ago on Dagobah, Mashable reports. 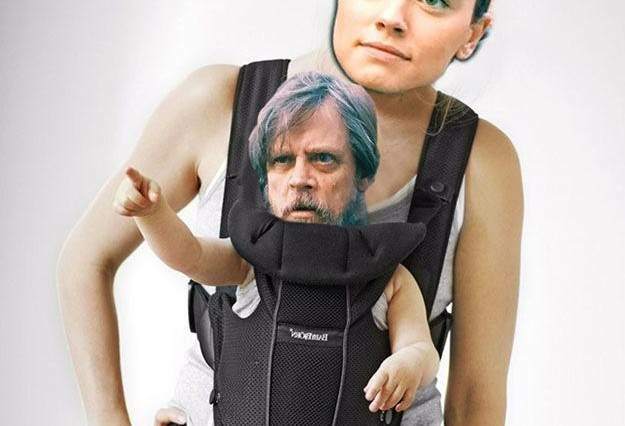 Of course once the picture hit the web the internet went mental for it and a number of Photoshop wizards did their magic on the snap, and the results were just perfect! 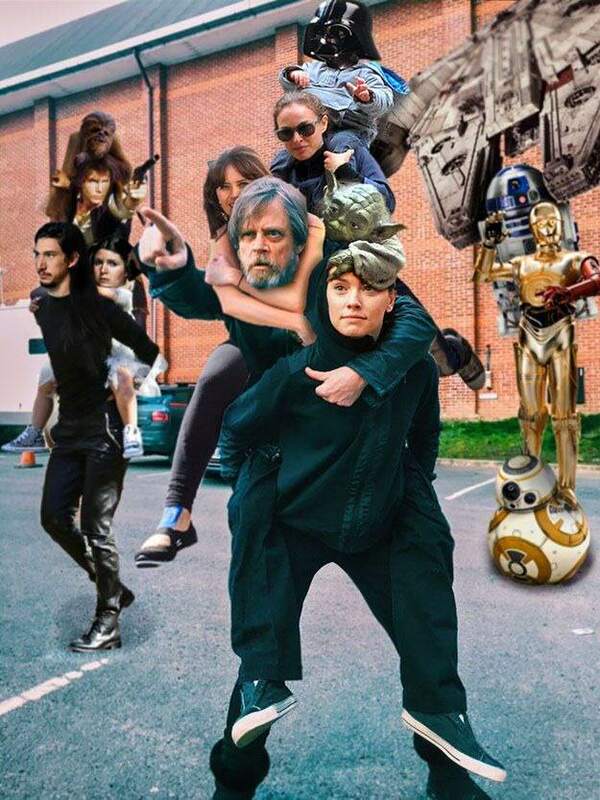 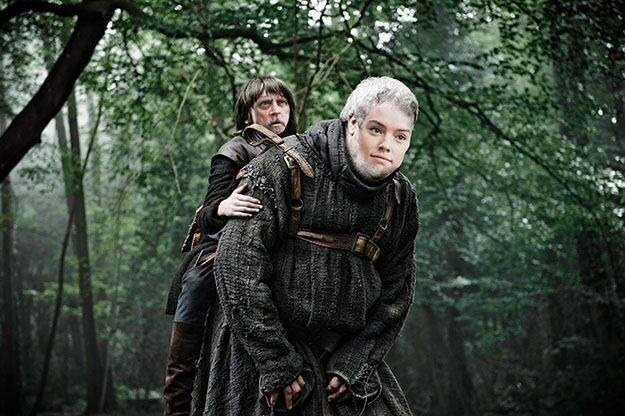 Other’s added other classic characters….